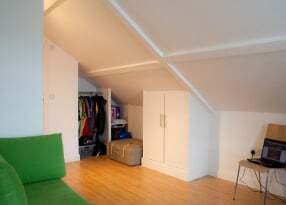 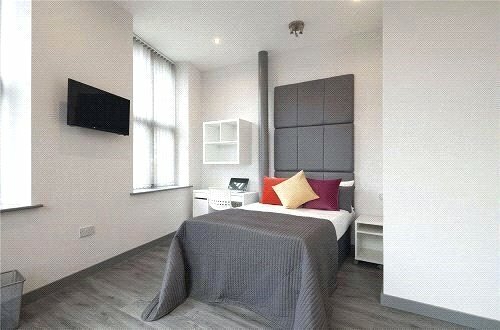 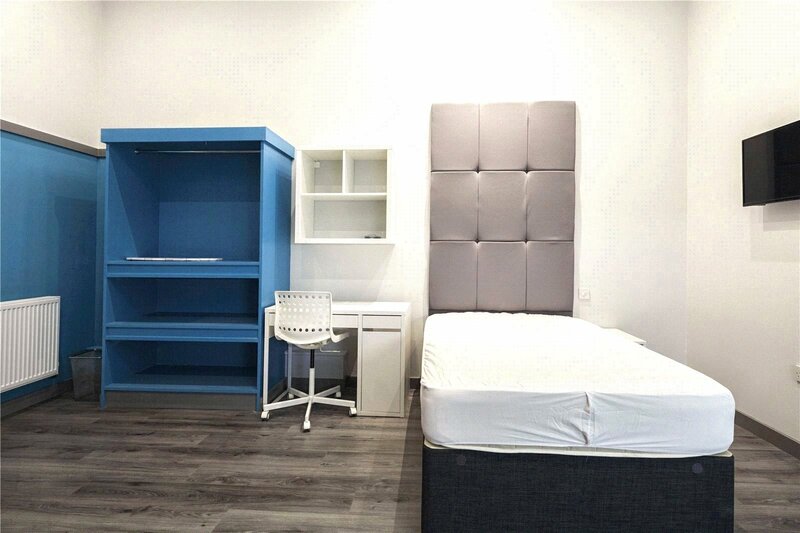 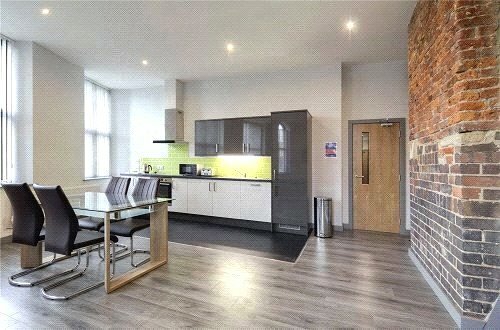 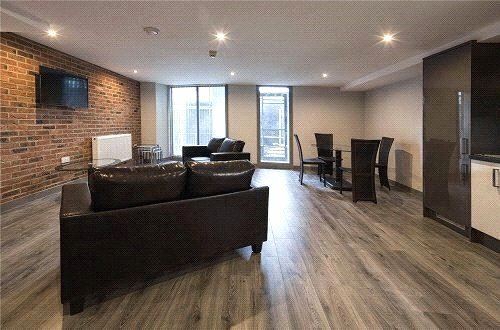 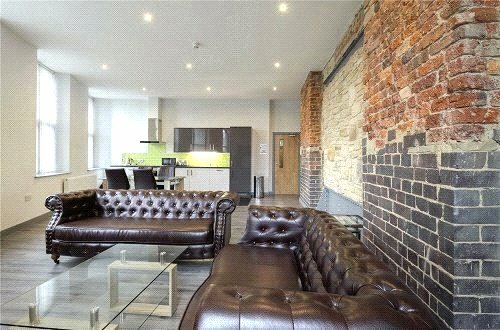 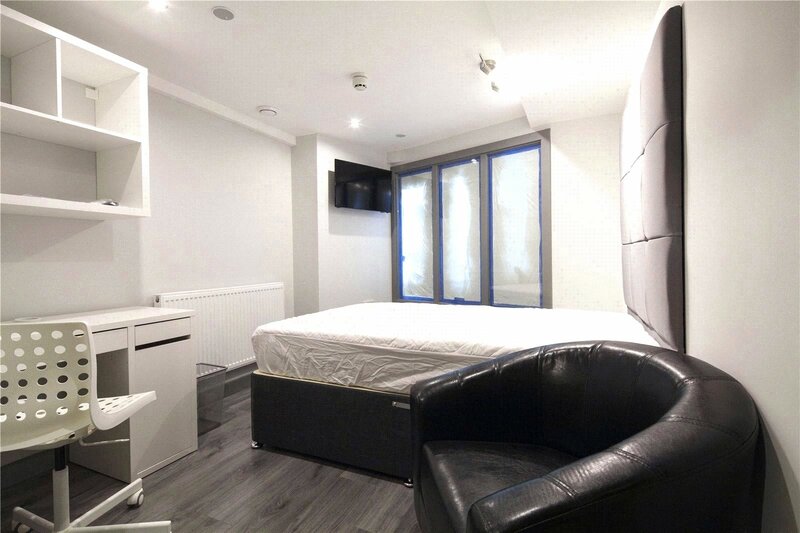 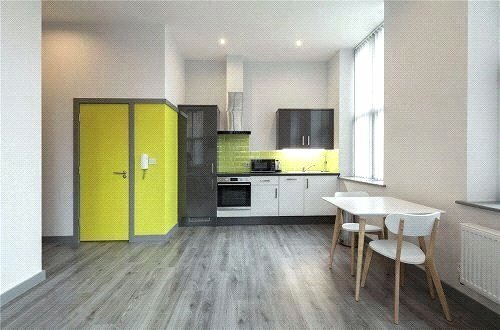 *** UP TO 20% OFF ADVERTISED RENT *** NOW LETTING ROOM BY ROOM. 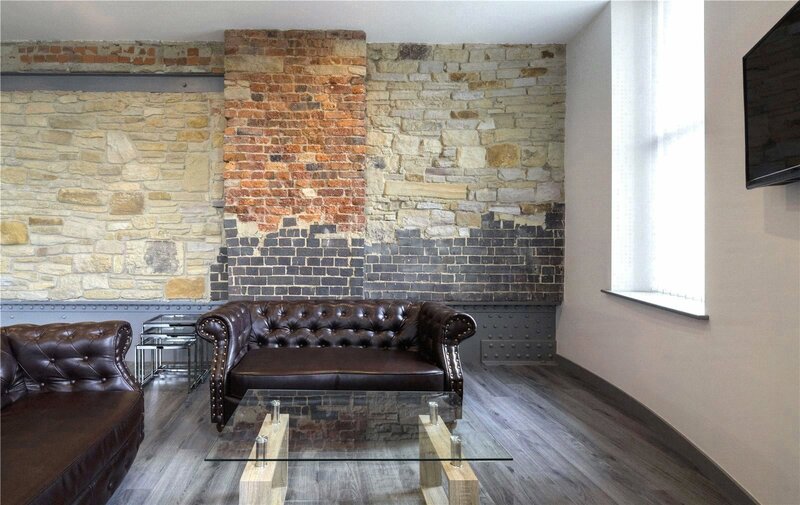 The Works is quite literally located in the heart of the Town Centre. 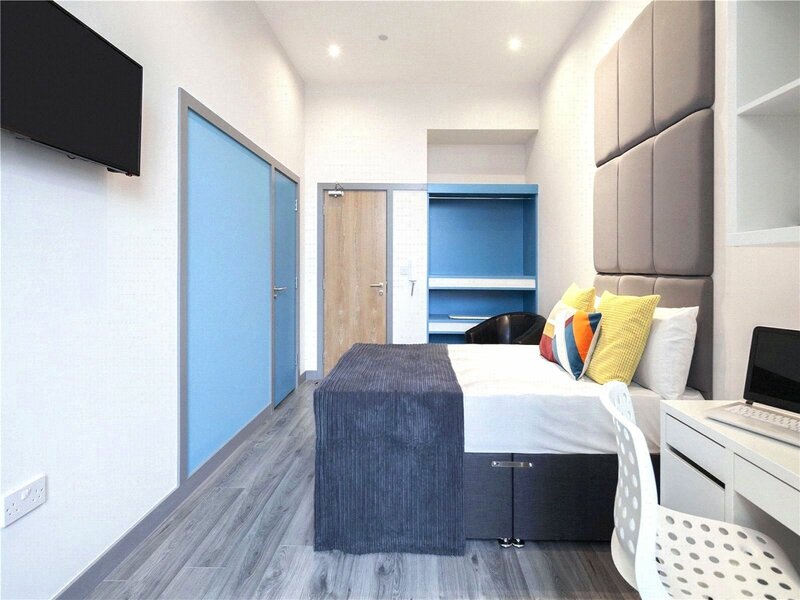 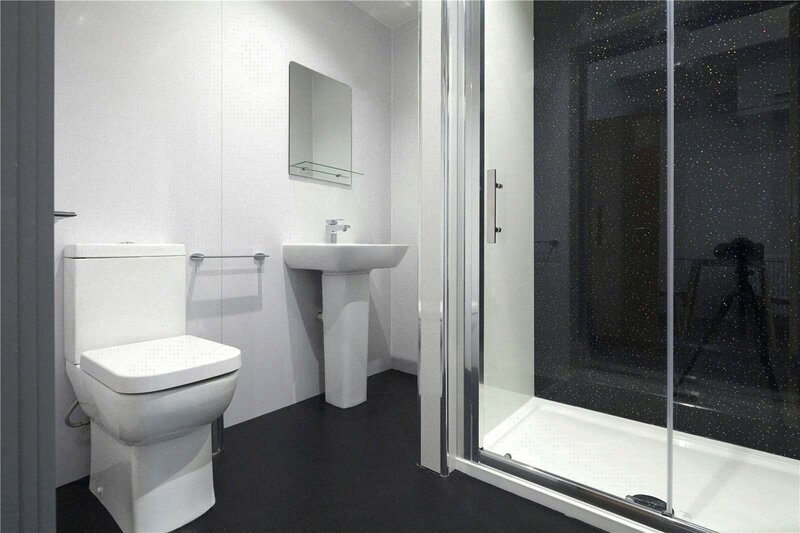 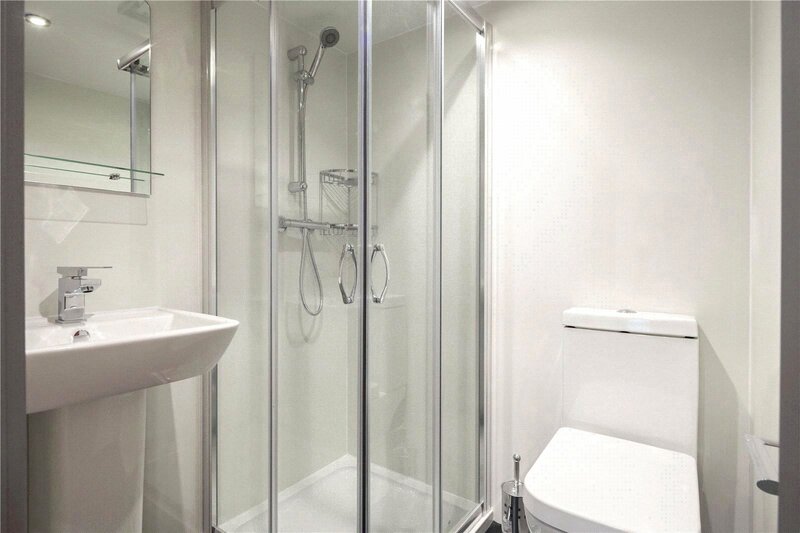 The property hosts a selection of modern 1 bedroom studios, through to 7 bedroom Flats, all with sleek en-suite bathrooms. 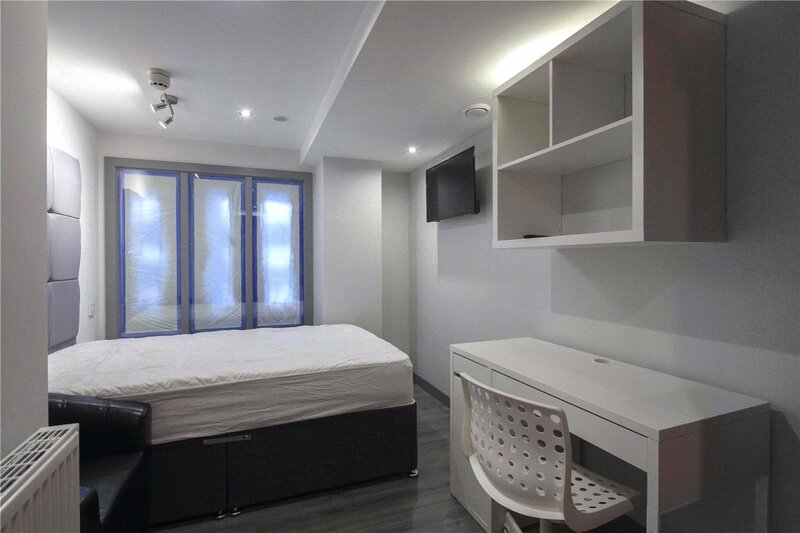 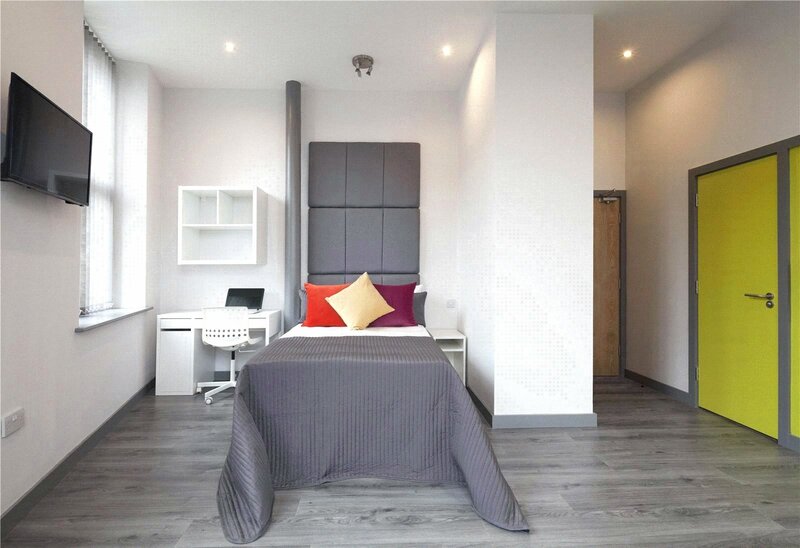 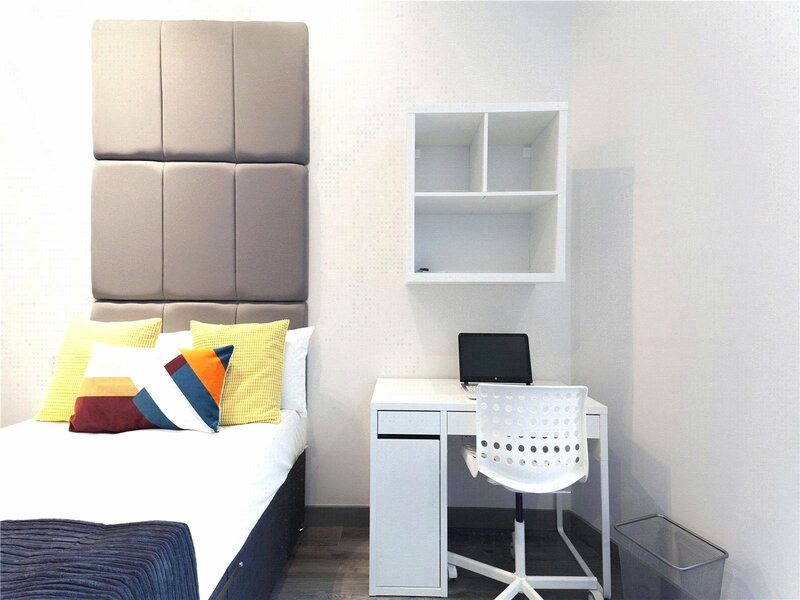 Each room is fully furnished with bed, desk, chair, wardrobeTV and Bluetooth Ceiling Speakers! 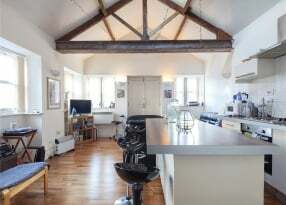 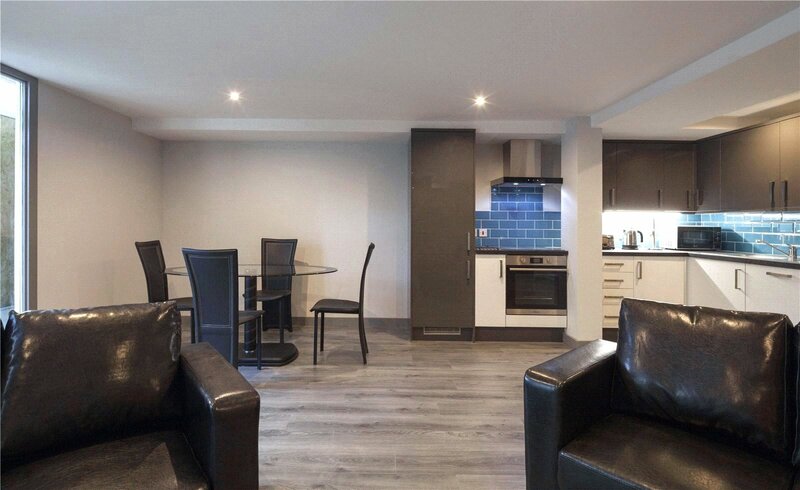 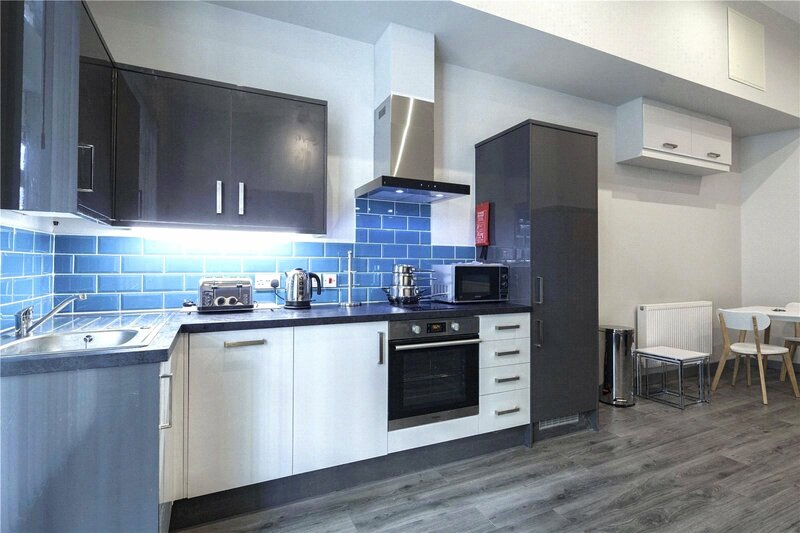 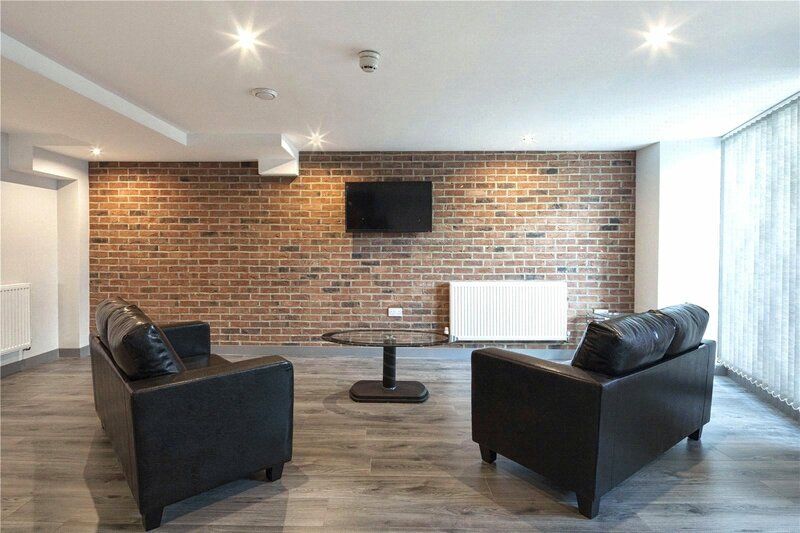 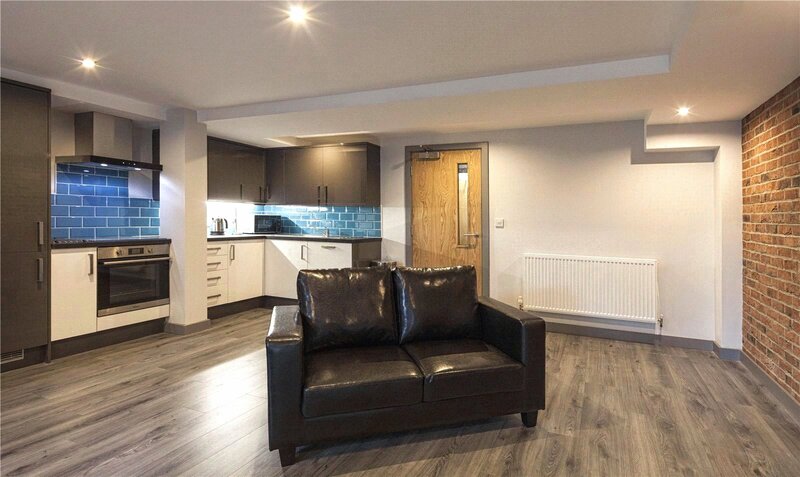 The kitchens are fitted with the highest specification appliances such as Dishwashers, Large Fridge Freezers and there's ample storage and preparation space provided - TV's are also included in the lounge areas . 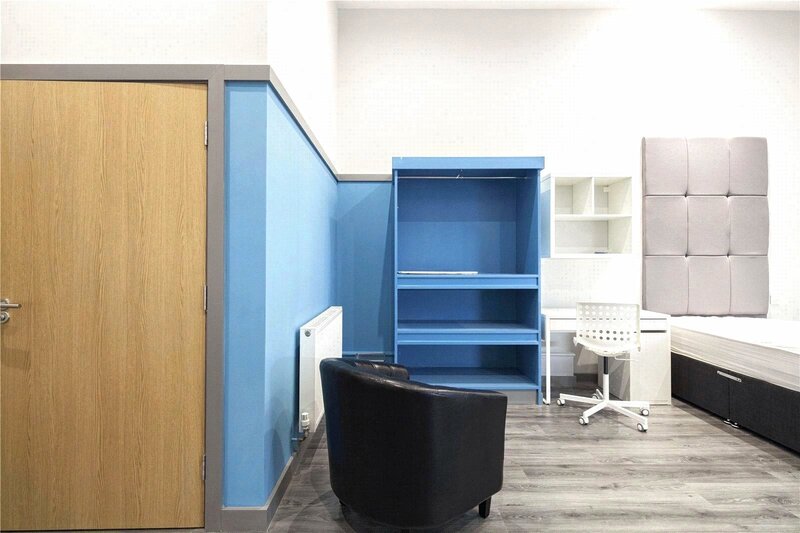 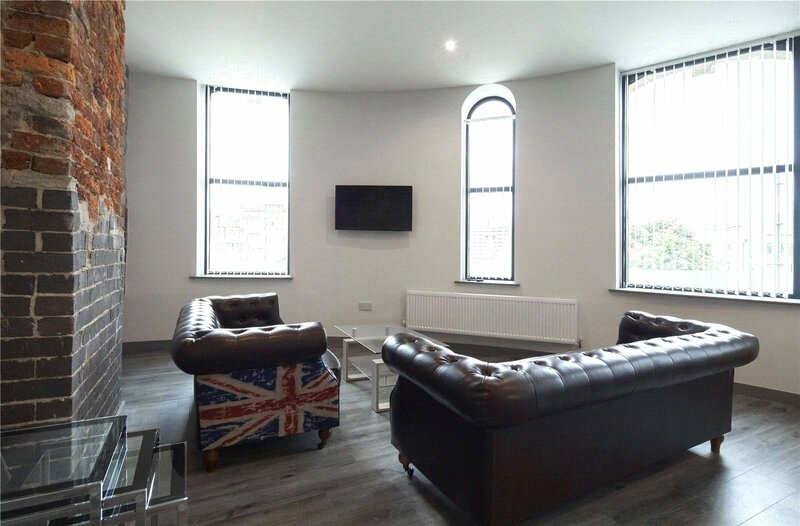 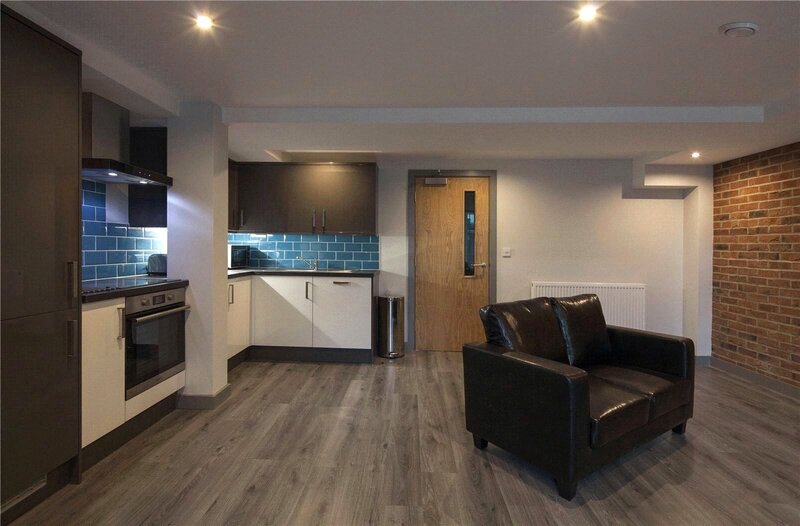 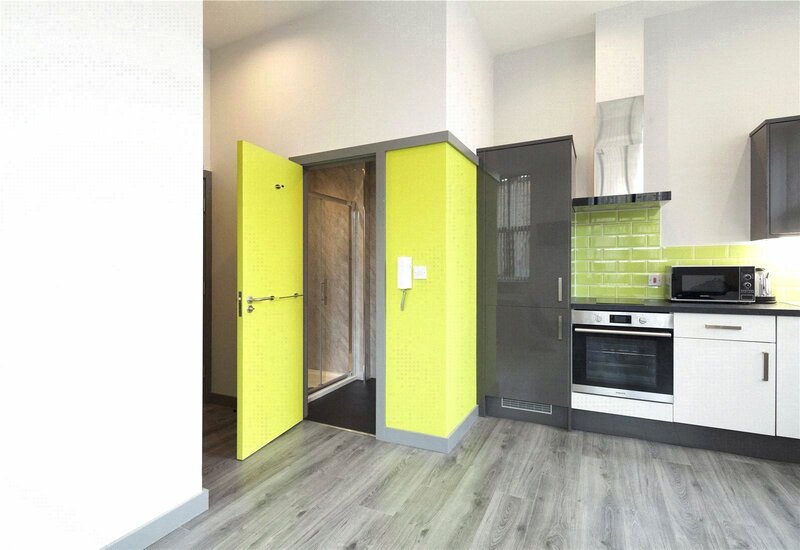 The Works communal area includes a sizeable Lift which provides access to all floors, along with a shared Laundry Room with washers & dryers on prepayment card use. 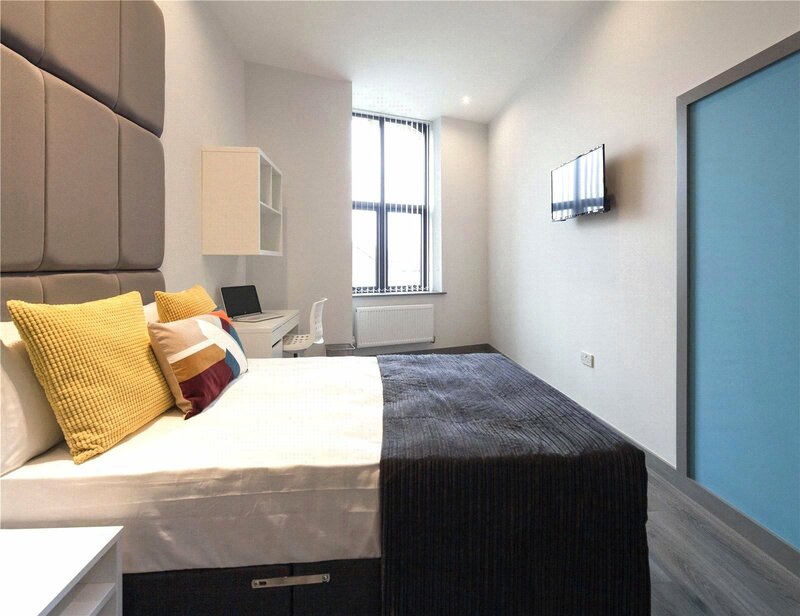 Access to the property is via a secure Fob entry system, with intercom entry phones in each room. 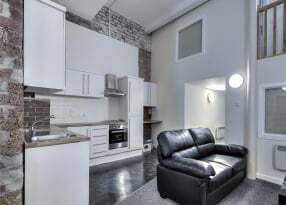 Guaranteed to be very popularcontact us now for a viewing, don't miss out! 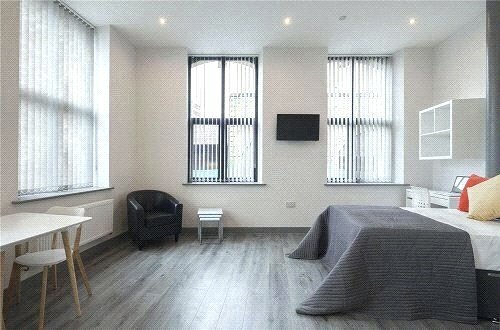 Please note, the images do not directly relate to the Seven Bedroom Flats so a viewing is recommended.